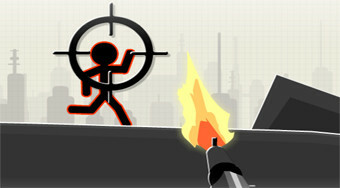 Do you like Stickman War? Share it with your friends. Shoot all sticking sticks in each round.